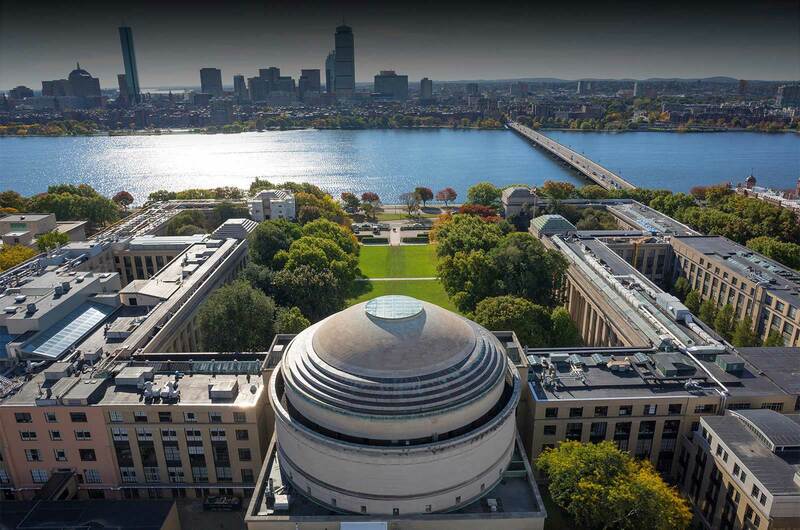 "Three key philosophies drive my teaching: the common language between architecture and engineering, interactive and project-based learning, and working on real projects from leading industry representatives. Firstly, in the spirit of master builders of the Renaissance, it is necessary to train architecture and engineering students in both analysis and synthesis of the design process. Secondly, learning the principles of architecture and structure hands-on can be taught in design studios. Thirdly, I believe industry's concerns and real projects should be brought into the classroom. I have teaching experience as invited lecturer at MIT, Imperial College of London, EPFL, and Université du Littoral, and as a reviewer for design studios." 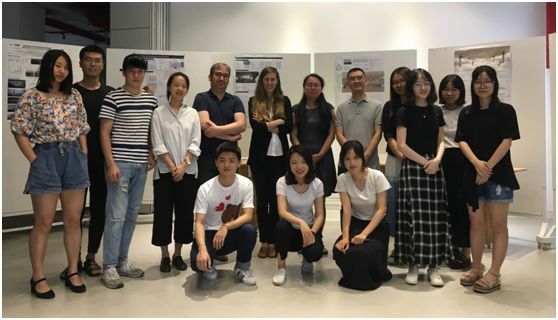 As a co-instructor with Corentin Fivet, Catherine De Wolf is teaching EPFL master students the concept of circular economy and its applications to building design, with a focus on design for disassembly, reuse, and life-cycle assessment (LCA). Circular economy consists in maintaining and/or improving the value of products as long as possible, i.e. by extending or renewing their service live while minimising resource depletion, waste generation, and greenhouse gas emissions. This course introduces students to structural interactive design, with a focus on circular economy principles. Circular economy of buildings shifts the current extract-produce-dispose industrial model towards a restorative and regenerative built environment by design. The class introduces industry-wide strategies to lower greenhouse gas emissions related to material extraction, production, transport to the site, construction, maintenance and demolition of the structure of buildings. As instructor, Catherine De Wolf included lecture series and a design studio wiht emphasis on learning by doing and working in teams. Catherine De Wolf was an invited lecturer and jury member for the "Consturctive Second Hand" week, during which she taught students how to calculate the environmental impact of their projects. ENAC week workshops bring together bachelor students in architecture, civil engineering and environmental engineering. Constructive Second Hand considers circular economy as an opportunity to better design while reclaiming wasted elements. 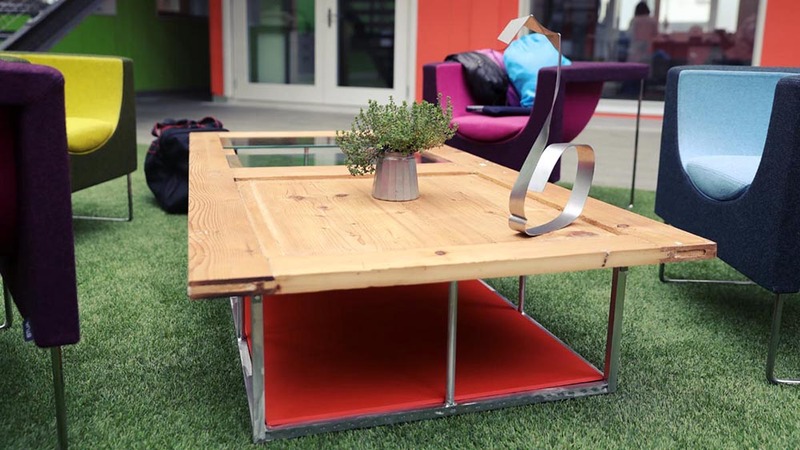 Each group has one week and one goal: build a piece of furniture while reusing a maximum of discarded elements. The week gives full autonomy to the students and is roughly divided in three steps: material collection, construction, and demonstration. As a Teaching Assistant (TA), Catherine De Wolf helped students with their final paper for the clas "Analysis of Historic Structures" with Prof. John Ochsendorf. The class had students in both architecture and civil engineering. Most participants were graduate students. 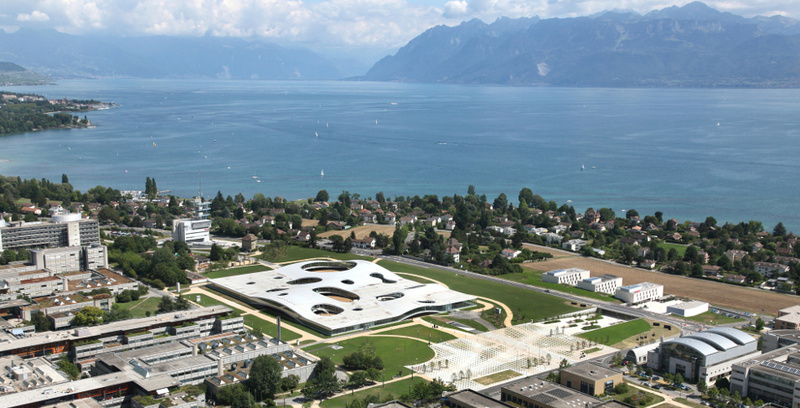 The class on "the environmental impact of buildings" within the Masters program on Environmental Management is given to master students at the Université du Littoral, in French. As a TA, Catherine De Wolf helped students design skyscrapers for their class Building Structures II class with Prof. John Ochsendorf and Andrea Love. This class also combined the departments of Civil Engineering and Architecture.